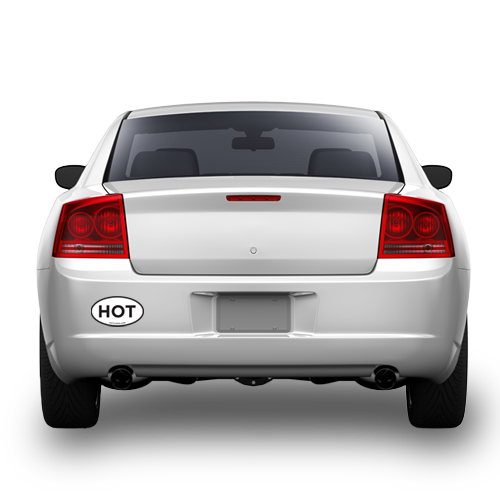 Turn the back of your car into a billboard with Hotcards Bumper Stickers! Slapping a personalized Bumper Sticker on the back of you and your friend’s car is the easiest way to promote your brand or products you’ll ever find. Keeping eyes on the road might be a bit more difficult for everybody stuck behind you in traffic with our captivating Bumper Stickers right in front of them. 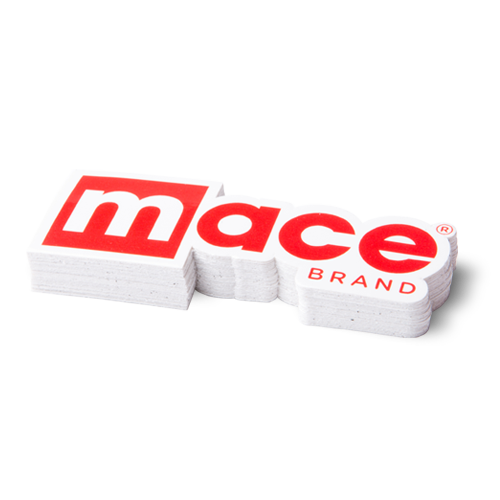 We offer Bumper Stickers as large or small as you want them to be that come in your choice of square, rectangle, circle or oval shapes. 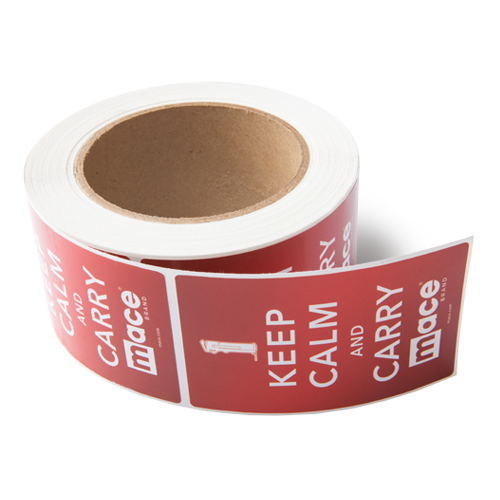 We know how much damage overexposure to sunlight, heat, cold and dirt can do to stickers on the back of your car, so we’ve made sure our Bumper Stickers can survive the elements. These stickers are cut from our durable white, yellow or clear vinyl and have available, super-resilient DuraHOT 5000 coating, which provides 5-7 years of outdoor protection so you’ll never have to worry about the masterpiece on the back of your car fading away. But if you’re looking for a less permanent way to add some flare to the back of your car, just check out our Car Magnets. Crack n’ Peel Liners (stickers): Our stickers come standard with crack n’ peel liners for each application (except DuraHOT 5000 stickers).